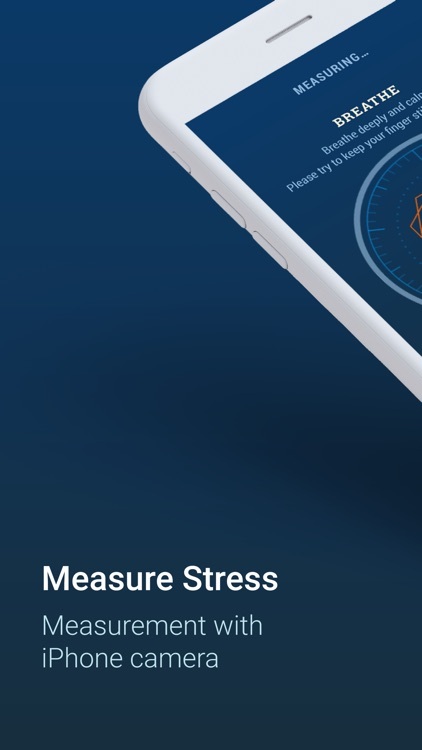 Measure and monitor your stress level with this simple-to-use tool. 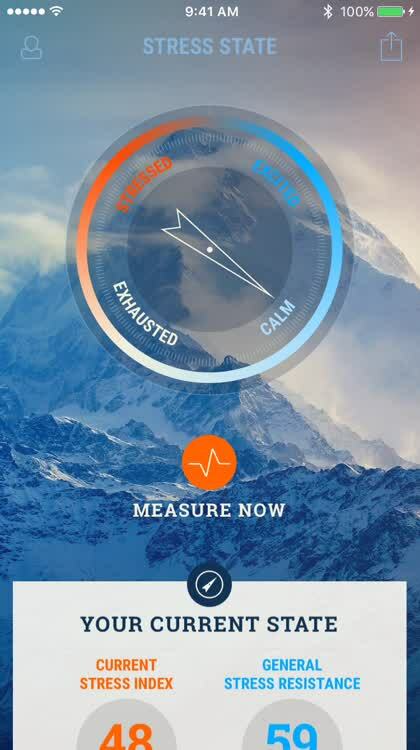 With Stress Guide, you will place your finger on your iPhone’s camera lens and begin the breathing exercise. 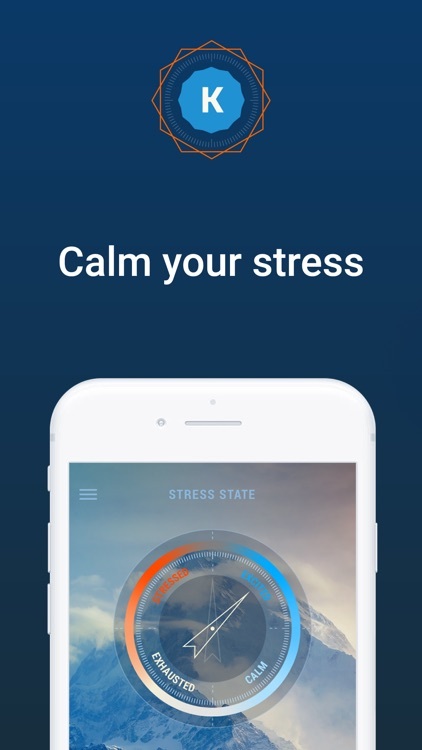 This will measure your stress level and will only take one minute. You can then quickly review your results. Breathe in and out. 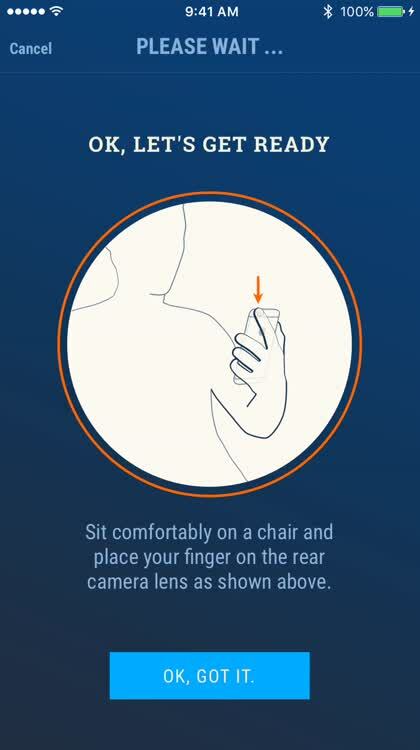 With Stress Guide, you will place your finger on your iPhone’s camera lens and begin the breathing exercise. This will measure your stress level and will only take one minute. Just keep your finger in place and continue inhaling and exhaling. Obtain your results. Once you finish the breathing exercise you can quickly see the results. Are you stressed or are you calm? 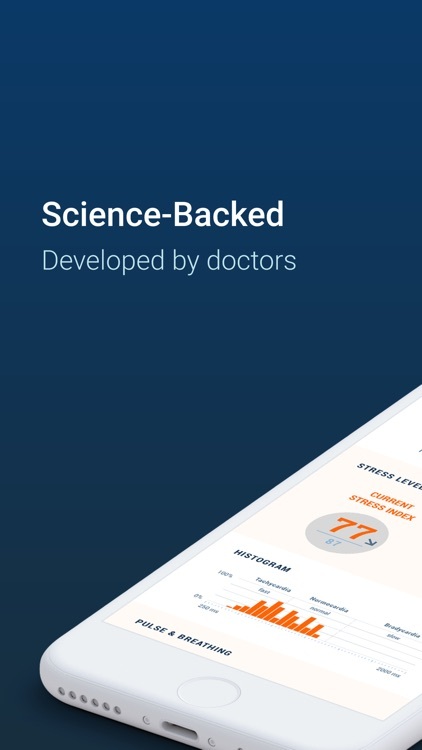 You can then view your stress index and resistance and obtain details for your pulse, breathing, heart rate, and more. You can also check out a full analysis of your measurement. Read helpful information. 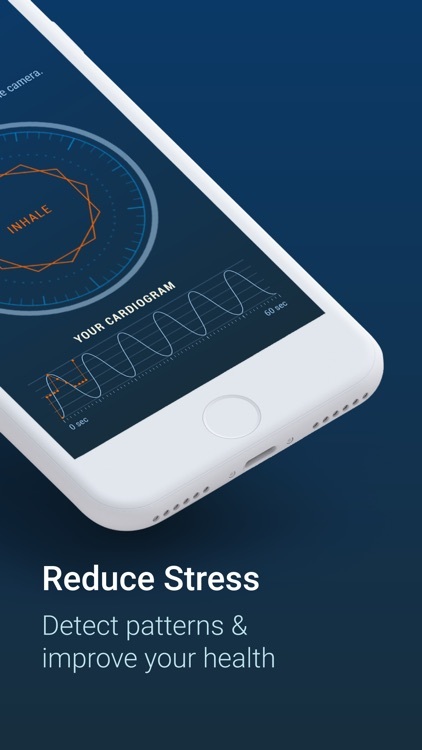 The app provides a useful graph and informative article to give you more insight into the workings of stress and how it can affect you. Stress Guide is easy to use, informative, and handy for monitoring your stress level throughout the day. 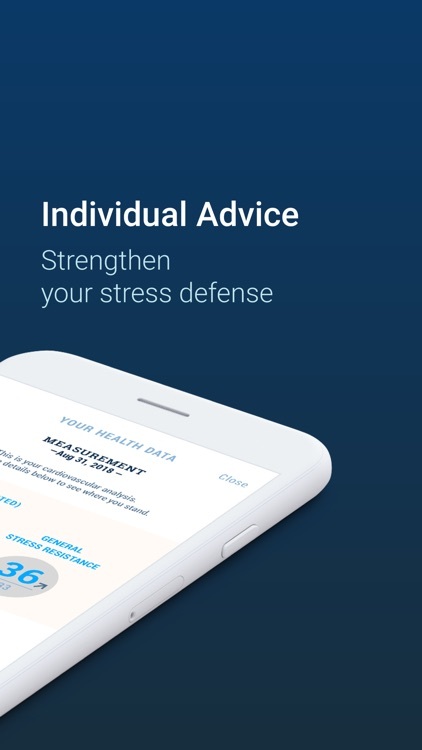 Whether you need these details for medical reasons or just want to keep an eye on your stress level, this is a terrific tool. If you want or need to check your stress levels throughout the day, then Stress Guide is the perfect tool. Stress is serious health threat to our society. 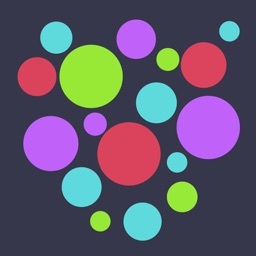 Join the De-Stress Community with this #1 App for Stress check & Stress recovery. 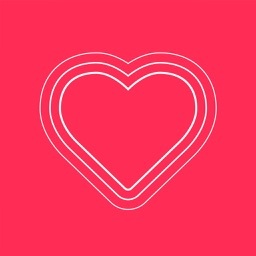 Stress Guide is the simplest way of measuring & reducing your stress level. 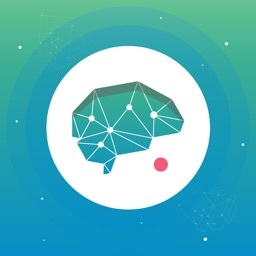 It will help you to understand stress and to improve your health with relaxation techniques like mindfulness meditations and breathing exercises. 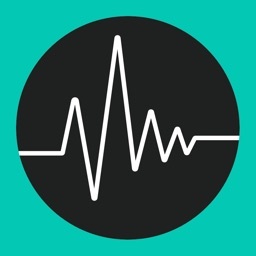 For the first time Detect, Analyse and Reduce your Stress: Measure your stress, pulse and heart rate variability ( HRV ) with your iPhone camera. No extra hardware needed. 2. Scientific backed mindfulness meditations for stress relief and a better, more satisfied life. 3. 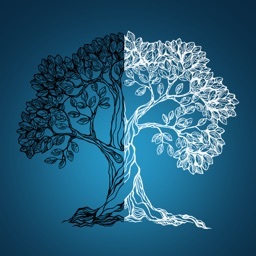 Guided learning courses with different aspects to understand your stress related topics better. + Mindfulness meditations: Dive into the fascinating world of meditations. Beginner proofed. To ensure the accuracy of our measurements, we are working together with Germany’s leading heart experts, stress scholars, and bioinformatics. Our technology also convinced the German health ministry and health minister Jens Spahn at the “Innovation Meets Policy” event. Stress Guide offers an auto-renewal monthly subscription, an auto-renewal 3 monthly subscription and an auto-renewal annual subscription. 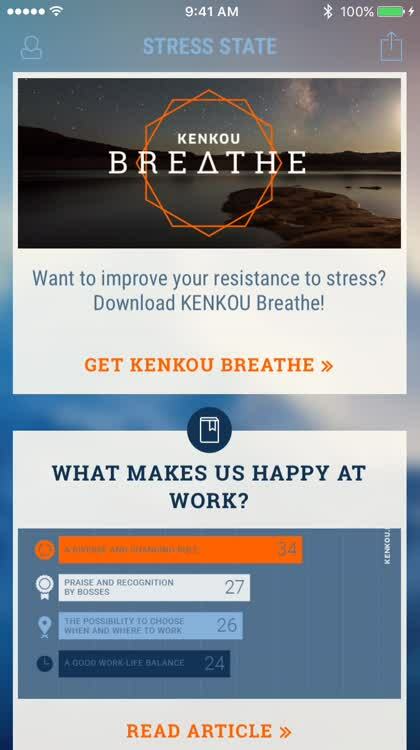 This gives you unlimited access to Stress Guide's offer and has an active subscription at all times. Payment will be made through the credit card associated with your iTunes account after you confirm the first subscription purchase. 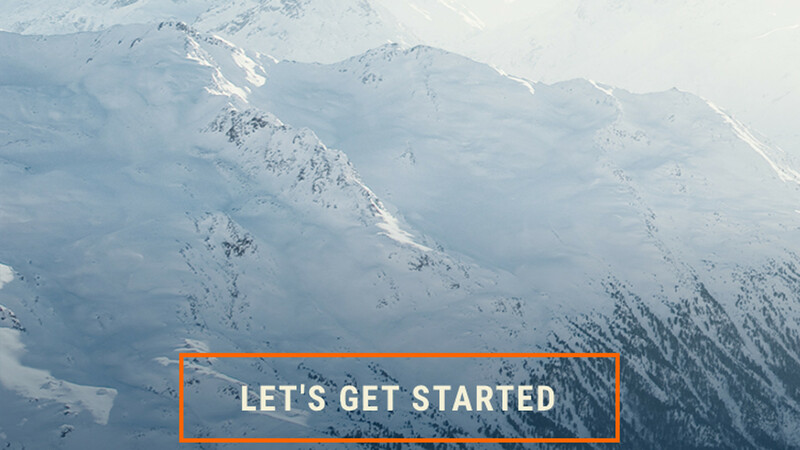 The subscriptions will renew automatically unless you disable auto-renewal at least 24 hours before the end of the current subscription period. Your account will be charged up to 24 hours before the end of the current period and the cost of the renewal will be indicated. You can manage your subscription through the account settings after purchase. Here you can also deactivate the automatic extension. Unused portions of the free trial will become unavailable after purchasing a subscription.